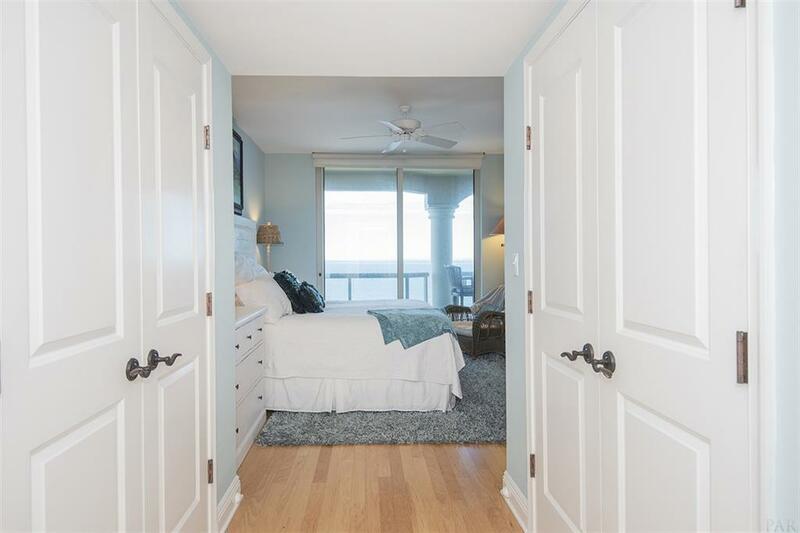 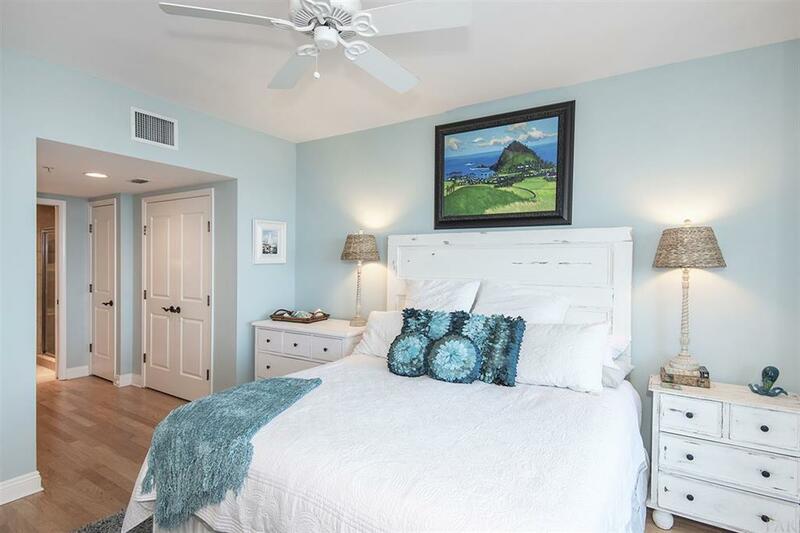 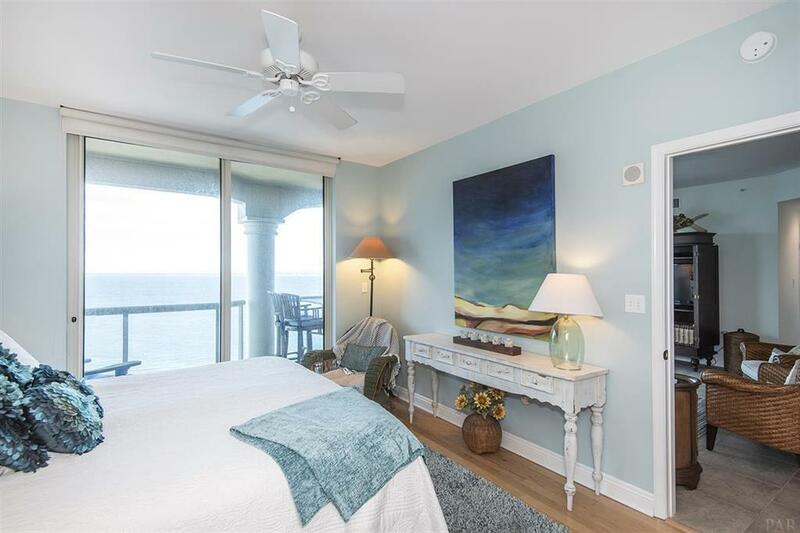 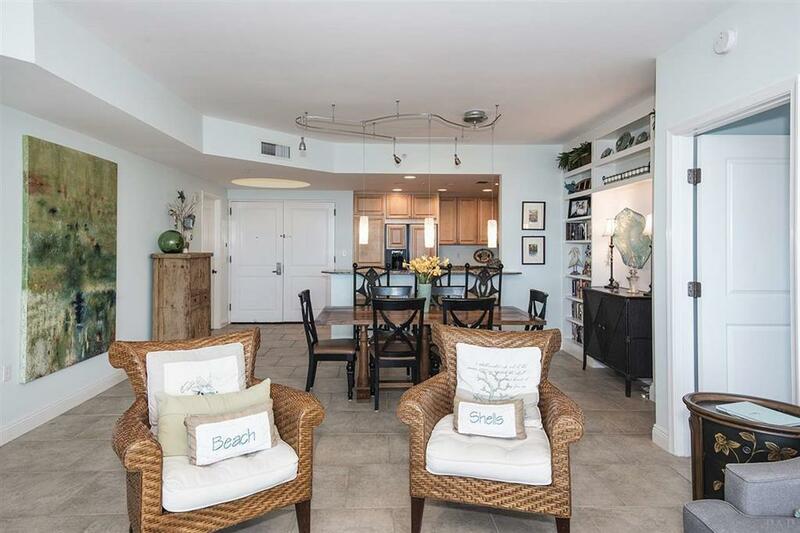 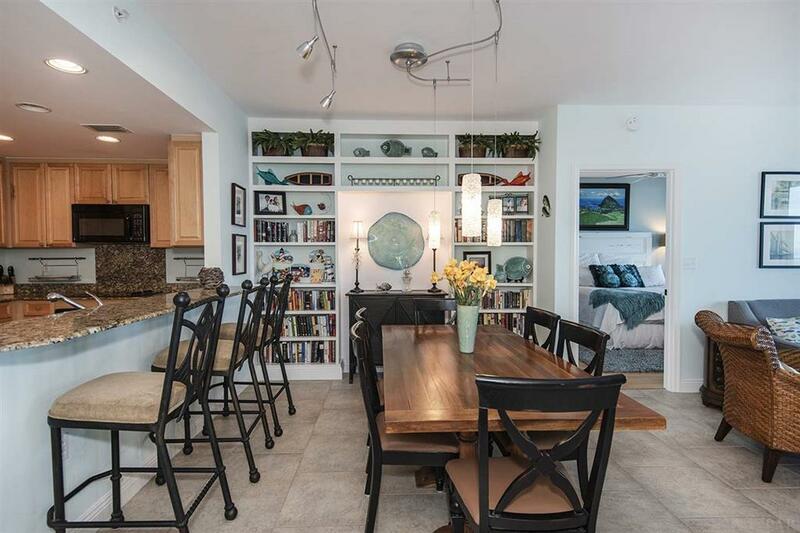 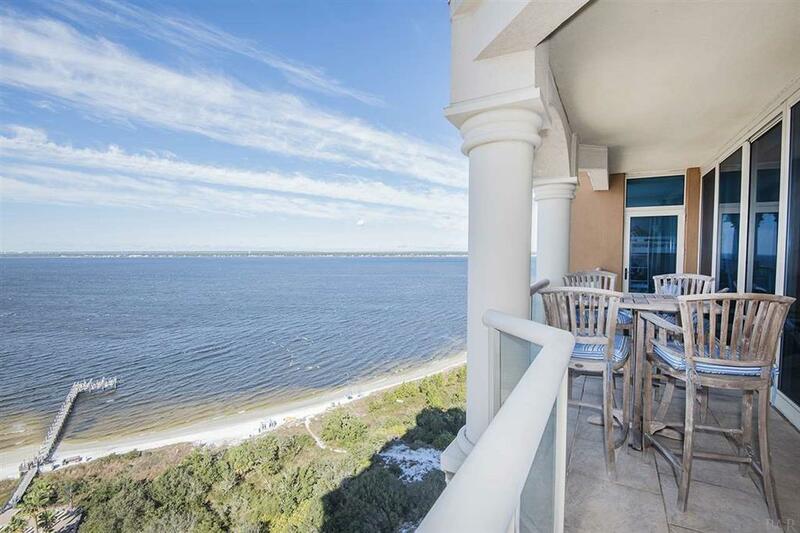 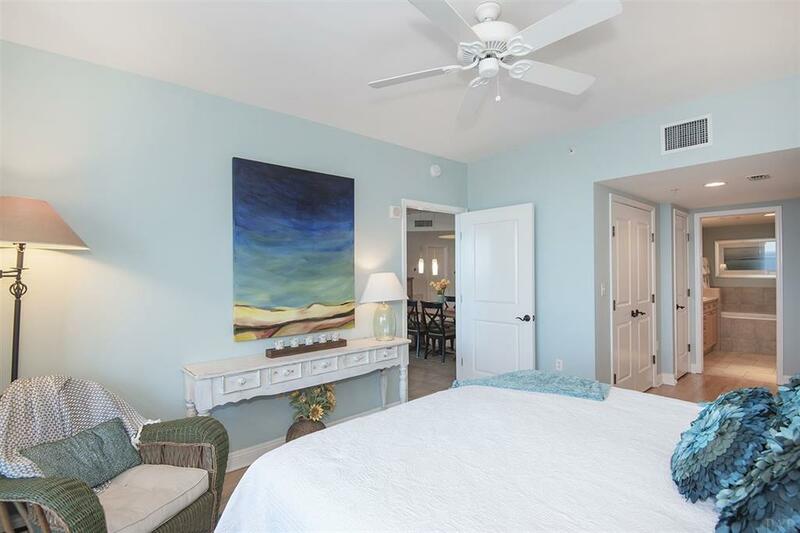 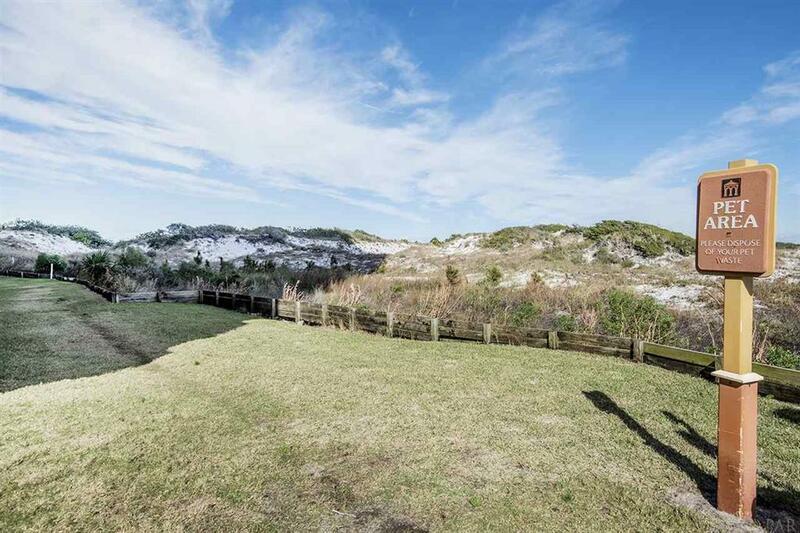 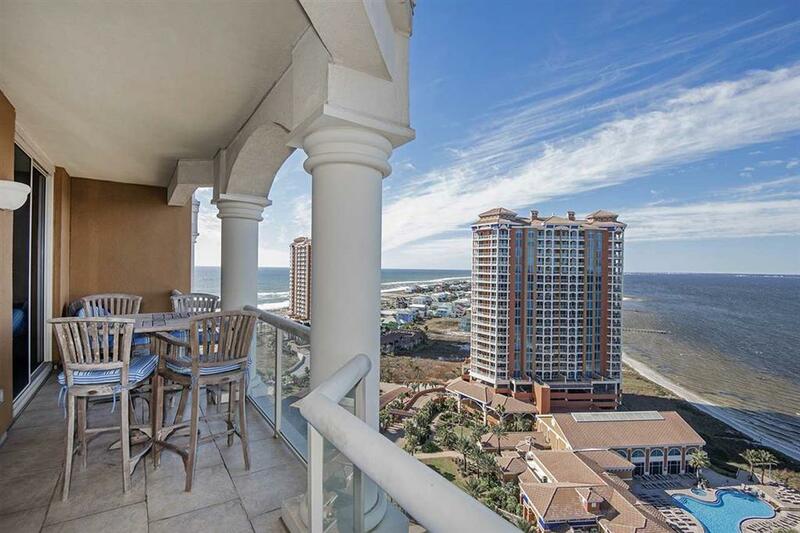 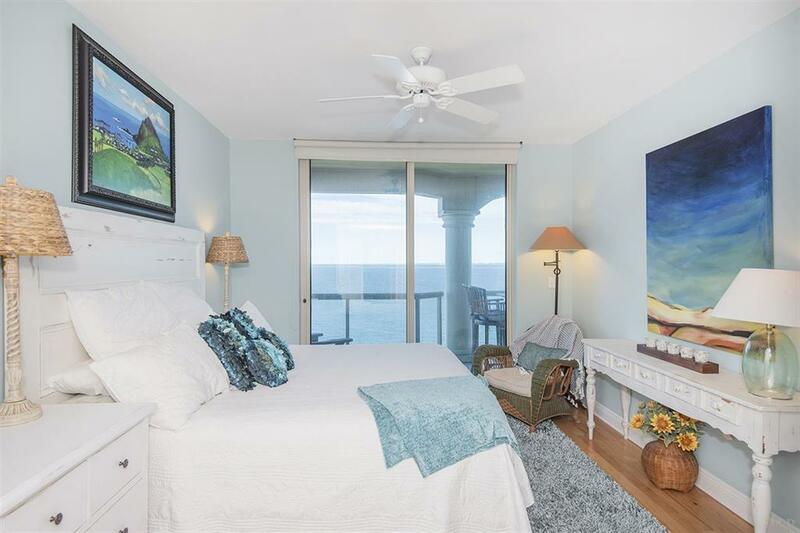 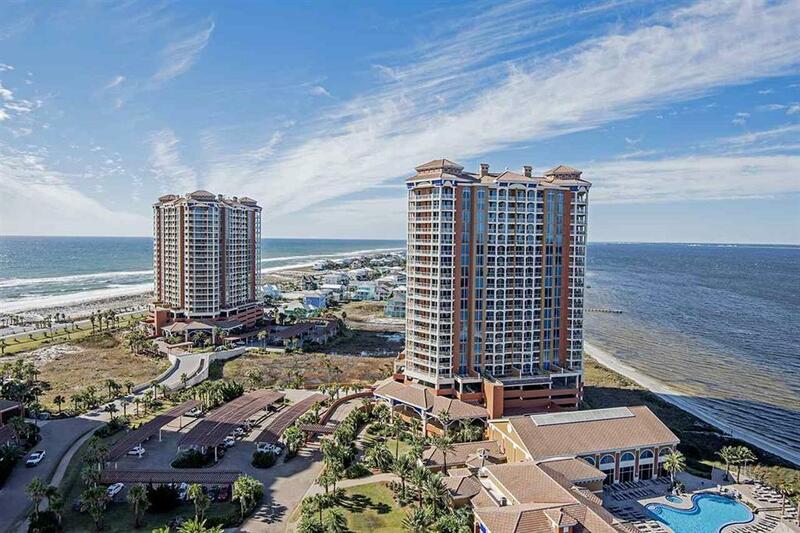 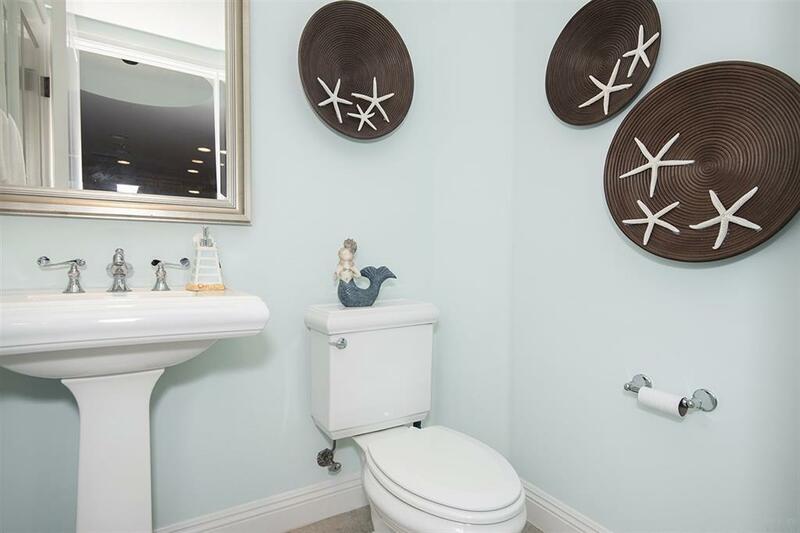 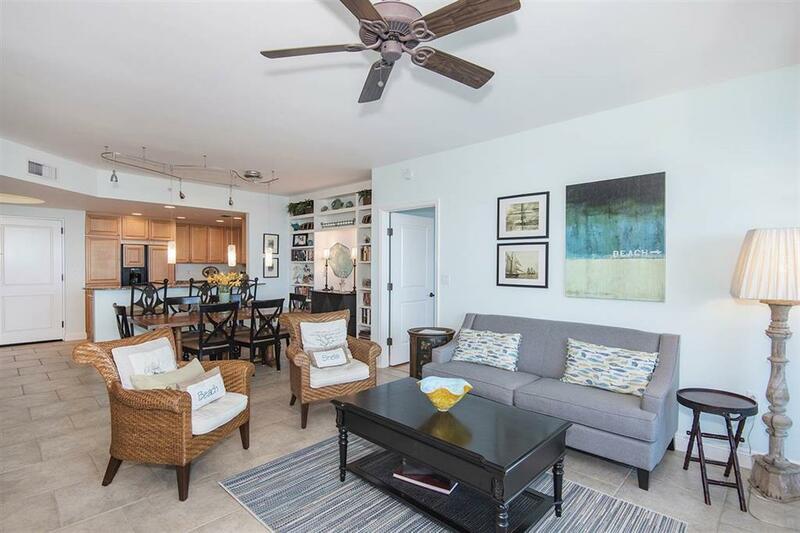 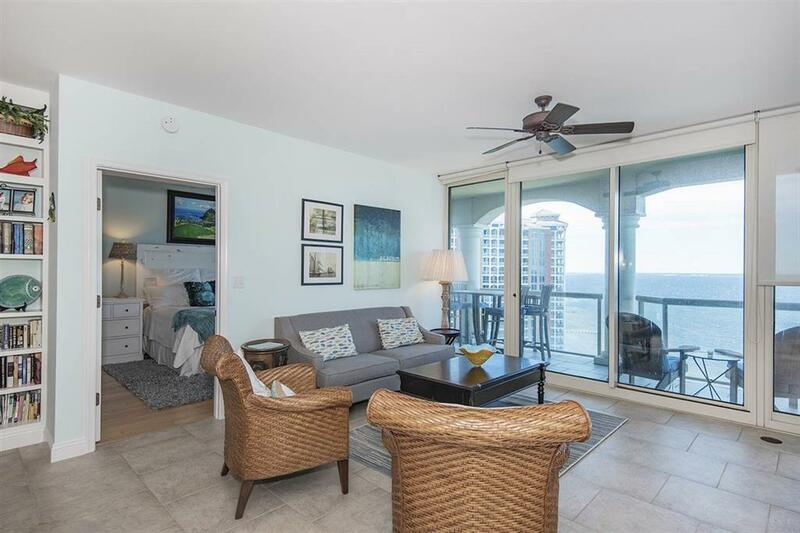 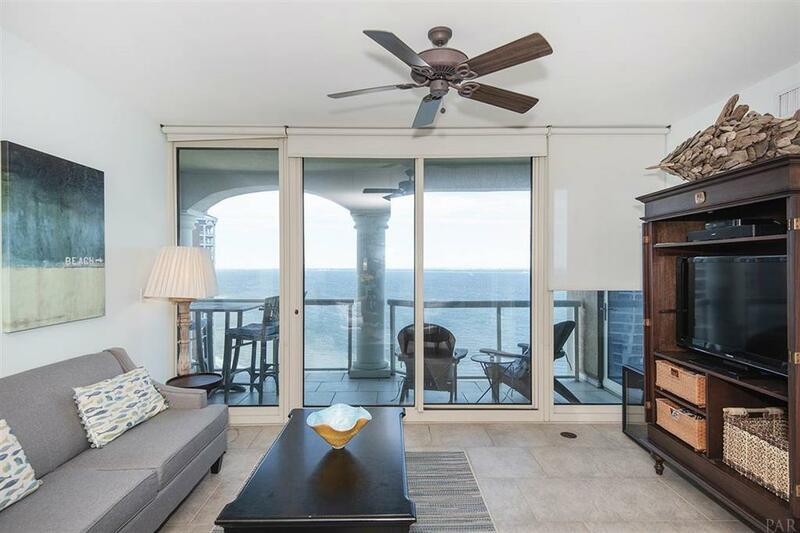 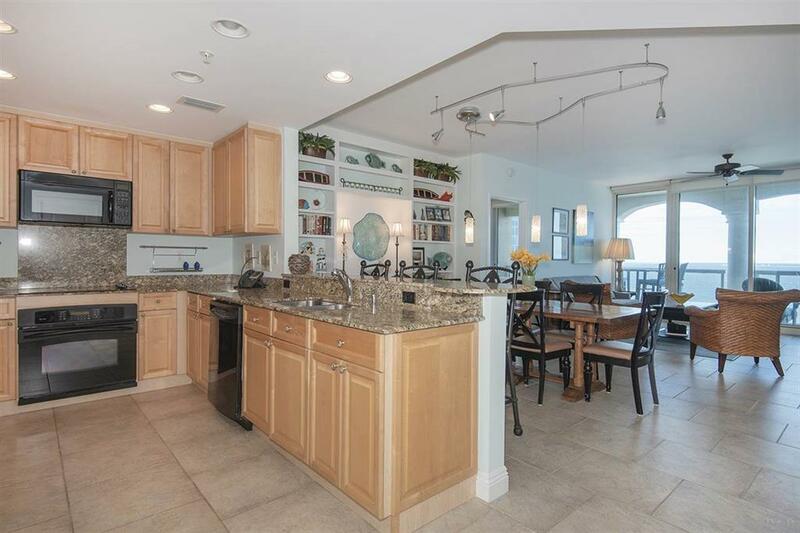 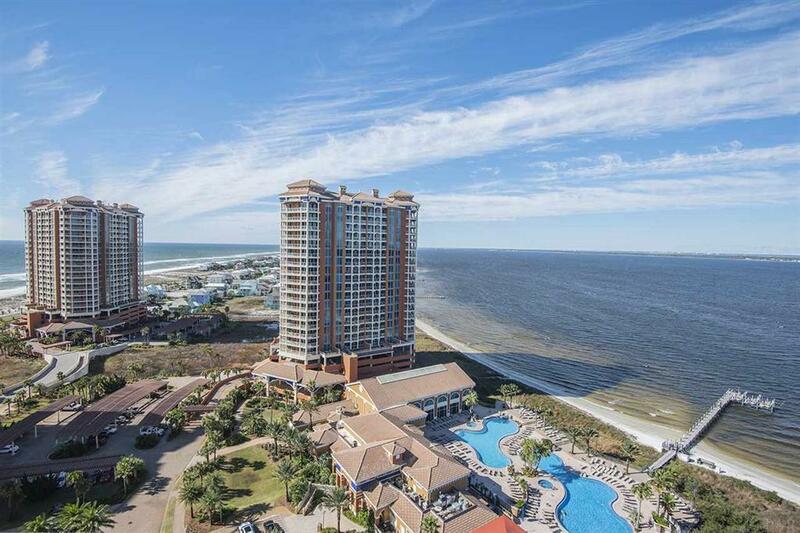 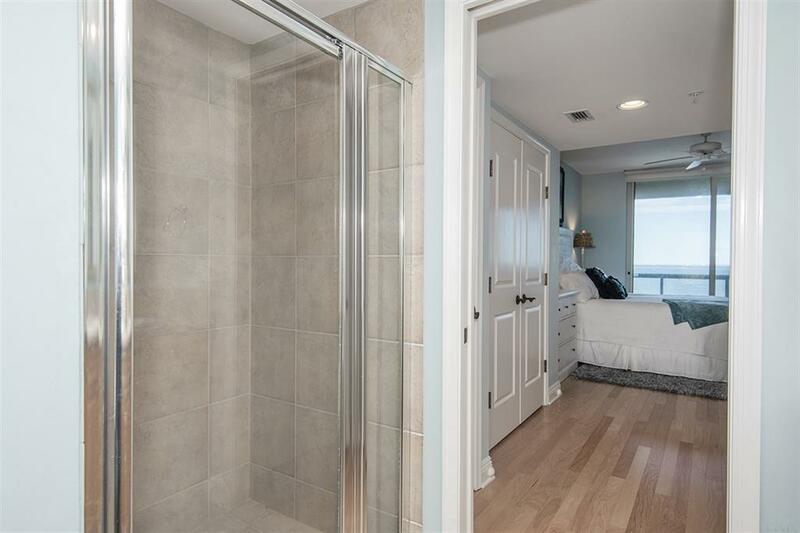 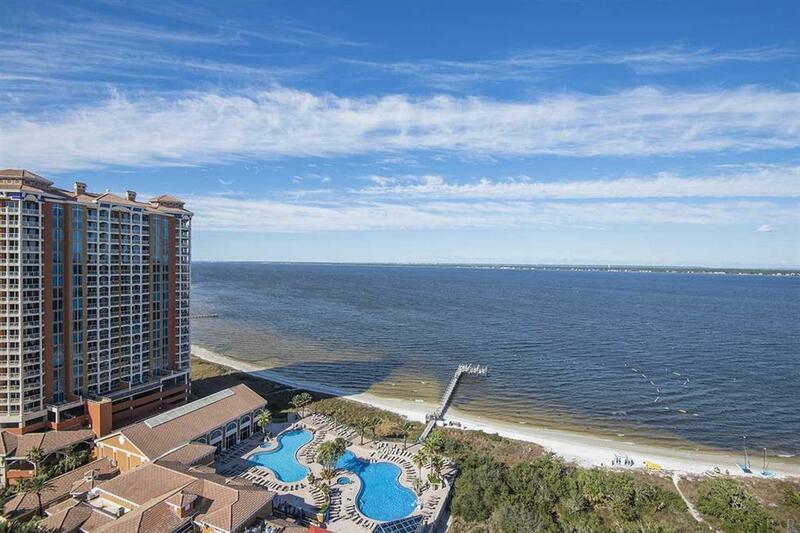 2 Portofino Drive, 1709, Pensacola Beach, FL 32561 (MLS# 813542) - Real Estate Professionals of Destin, Inc. | Real Estate Professionals of NW FLA, Inc.
Great views for a great price in this Portofino unit with a stylish coastal decor! 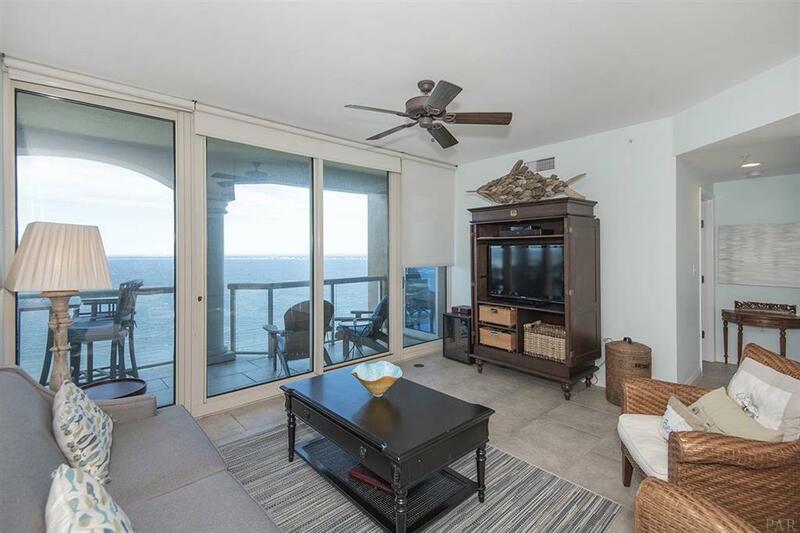 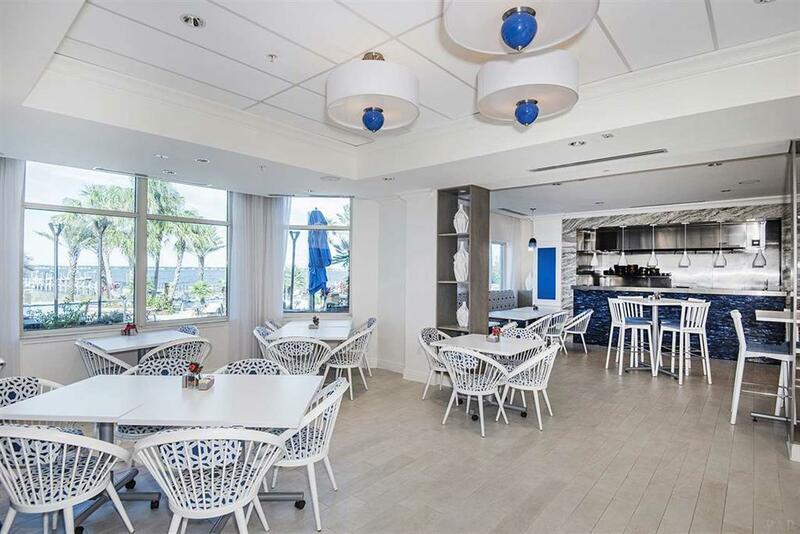 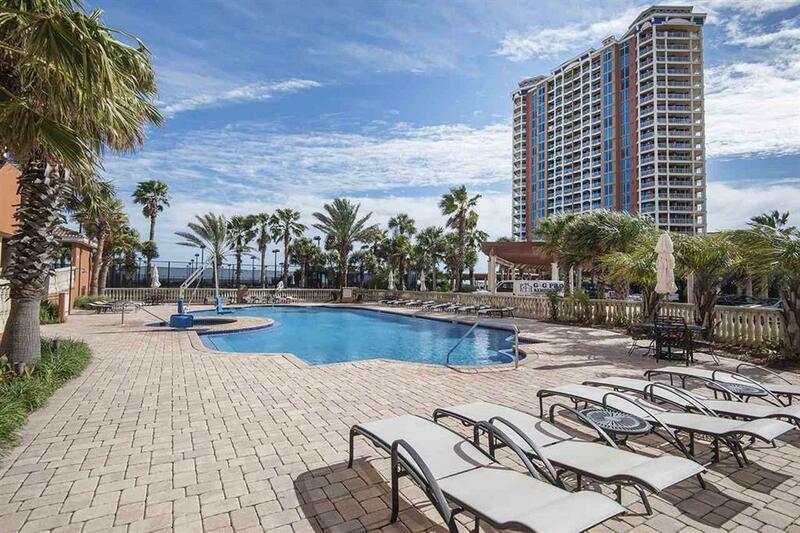 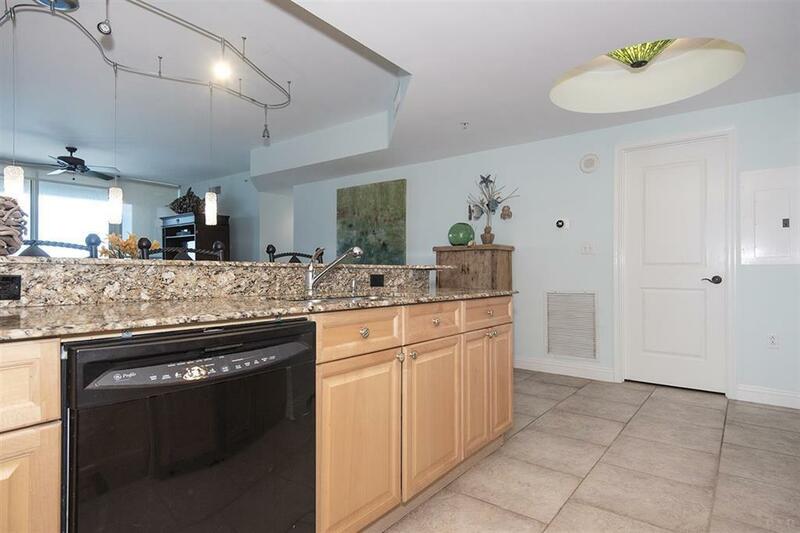 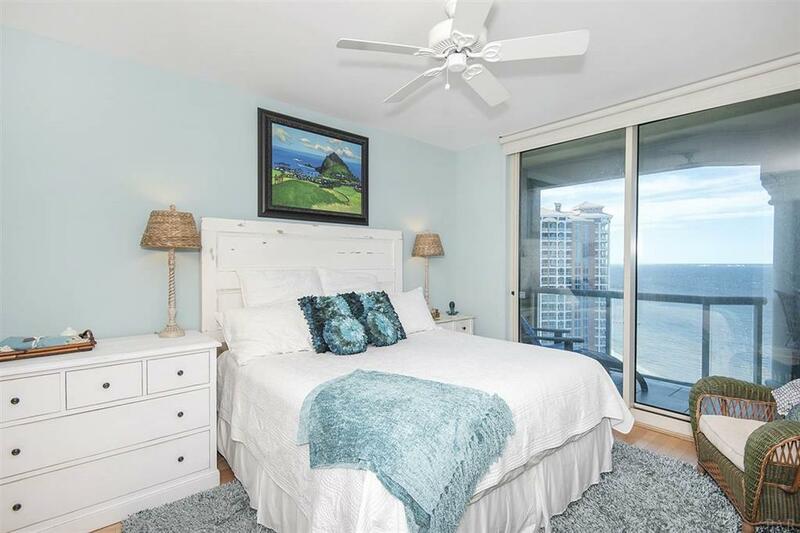 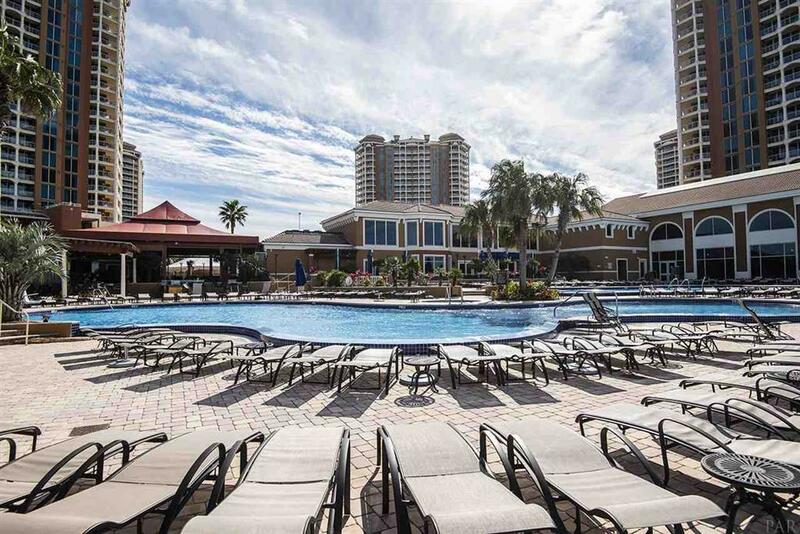 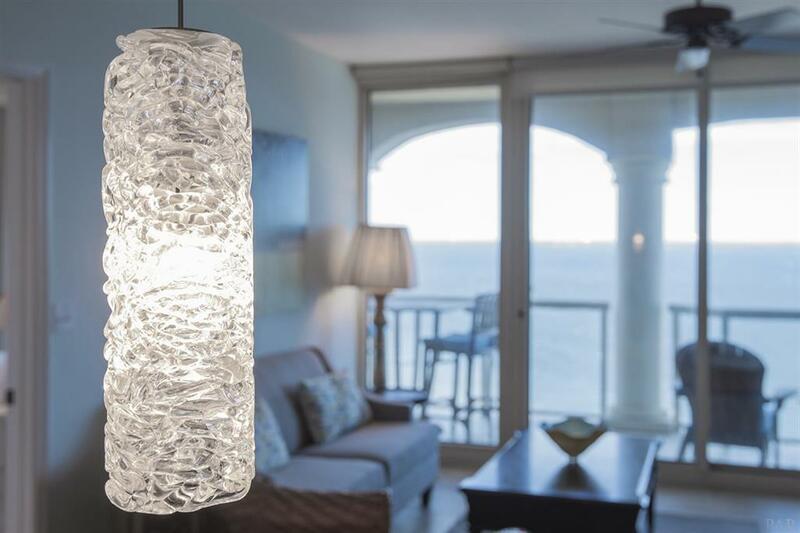 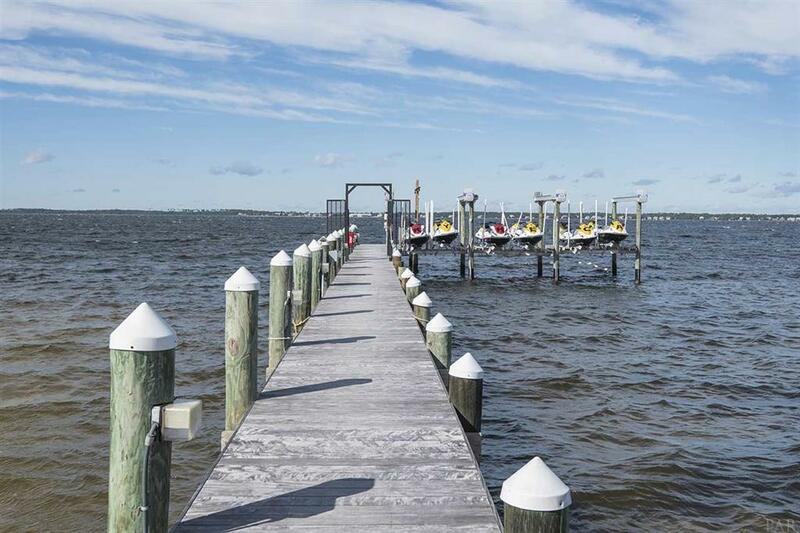 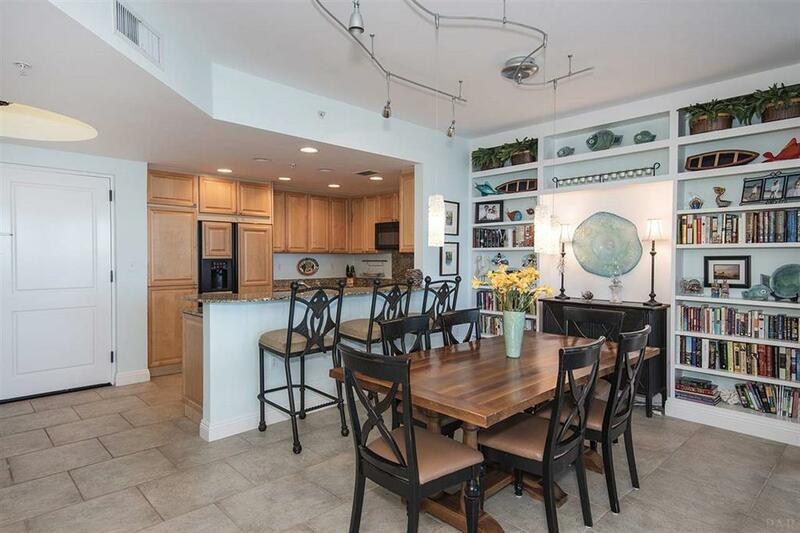 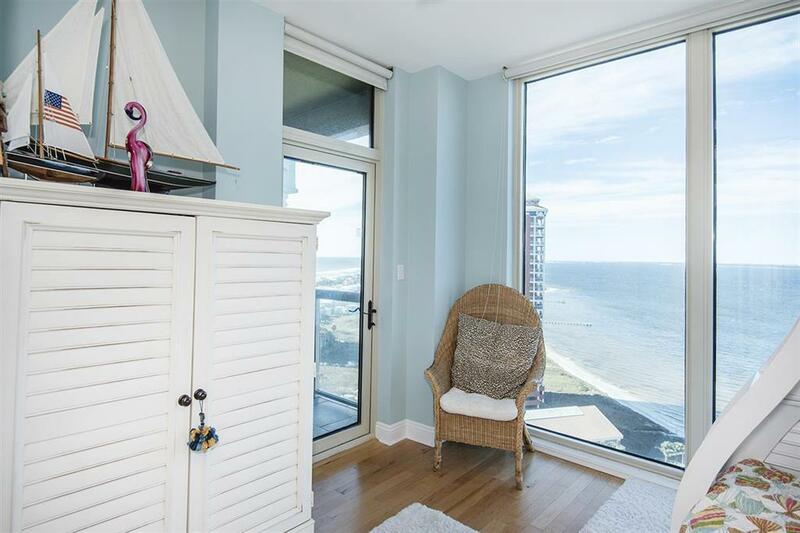 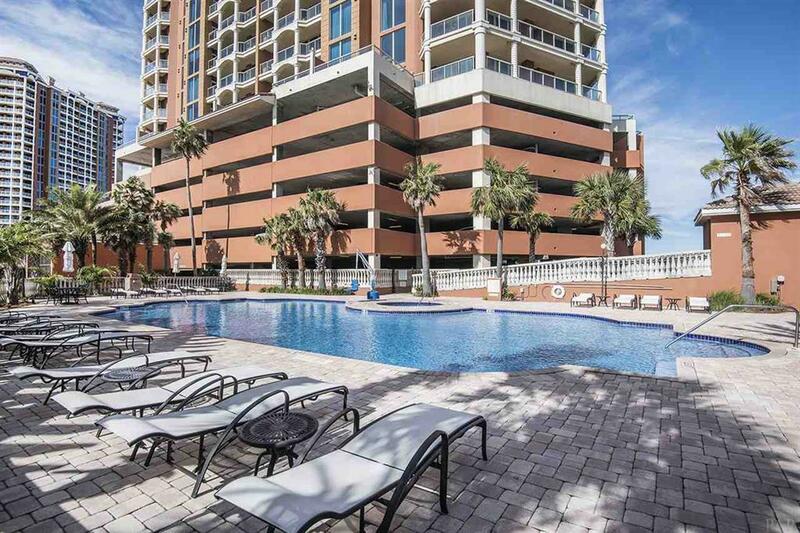 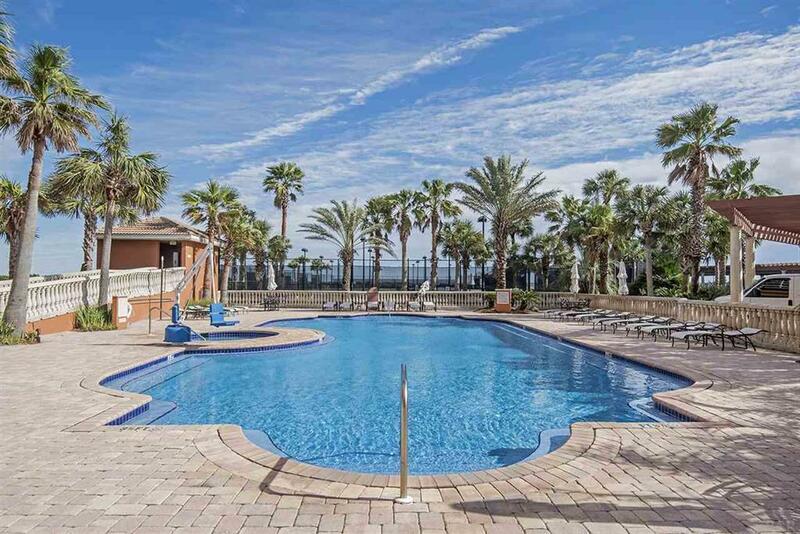 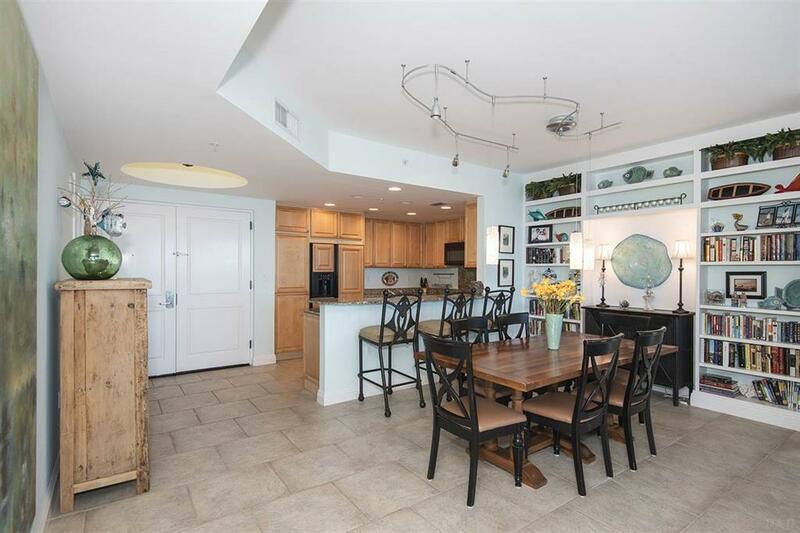 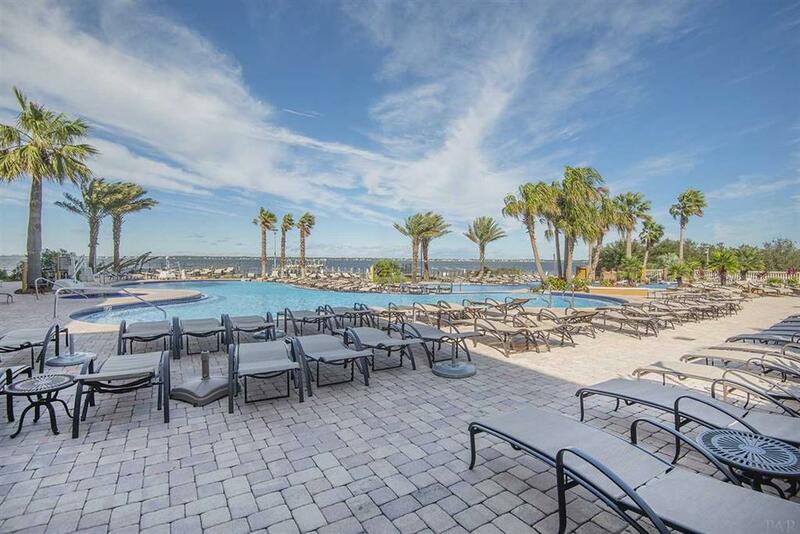 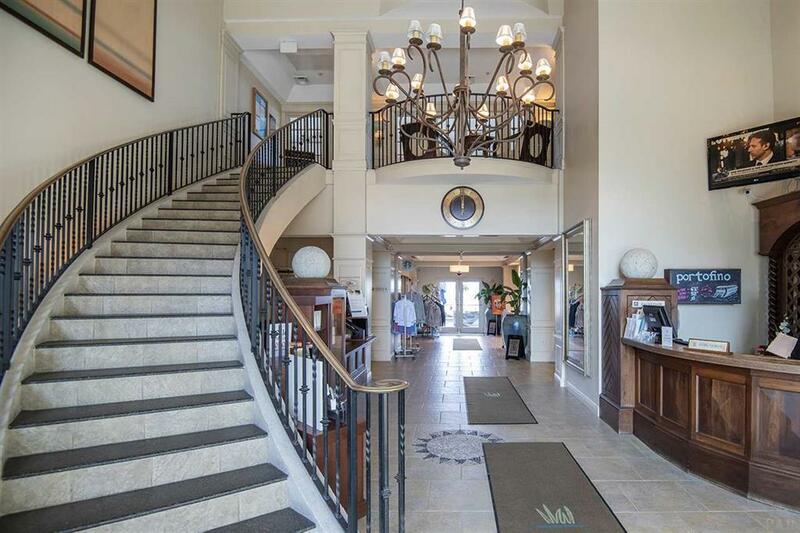 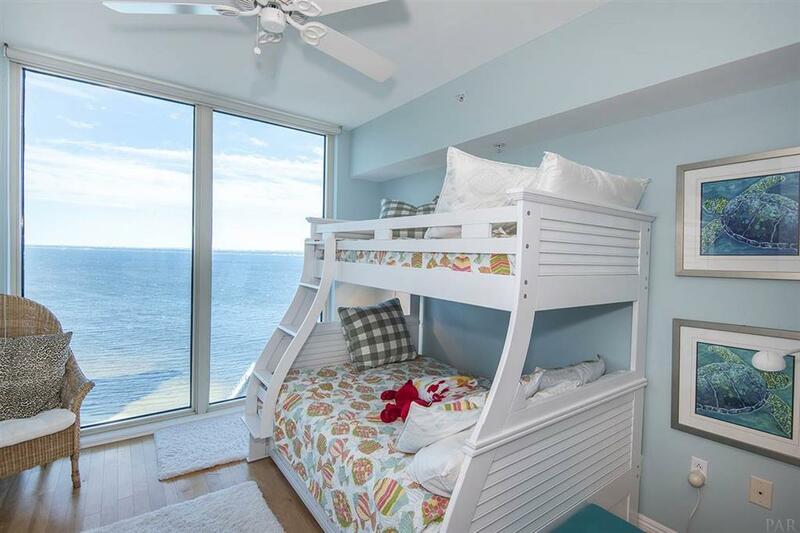 This seventeenth floor residence offers a variety of amazing views of the lifestyle center, the Gulf of Mexico and the Santa Rosa Sound boating activities. 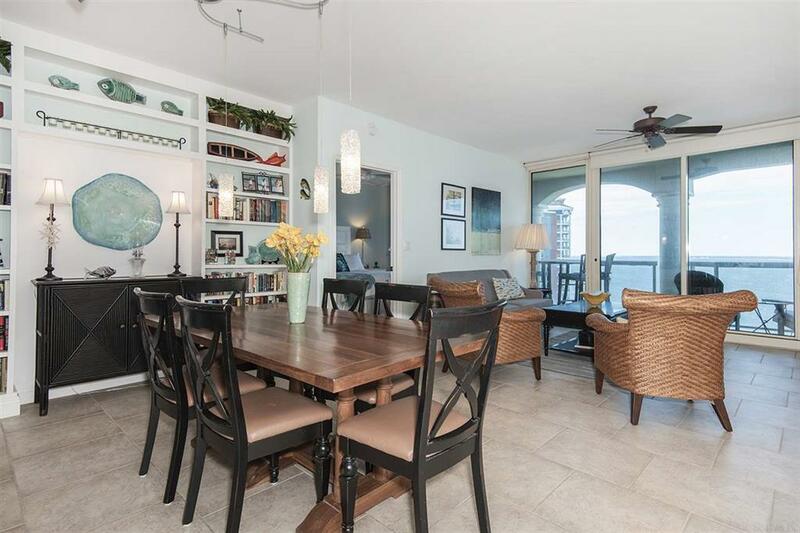 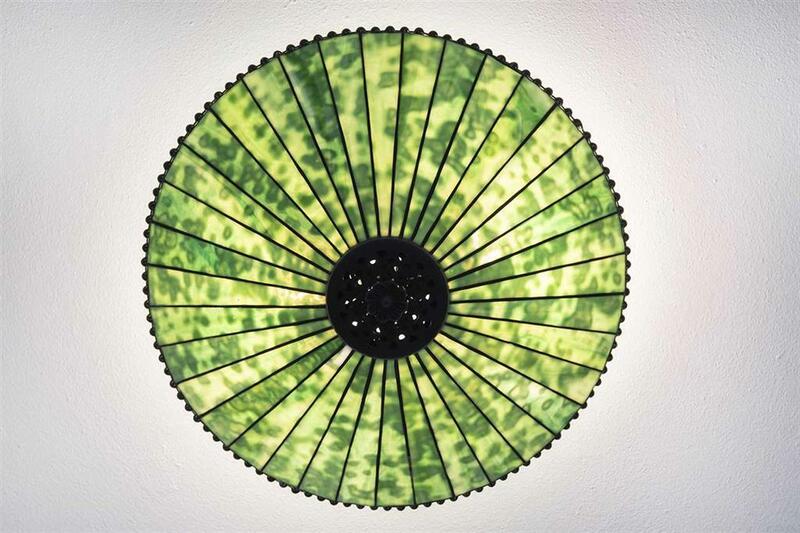 Enjoy Florida sunsets from your spacious balcony. 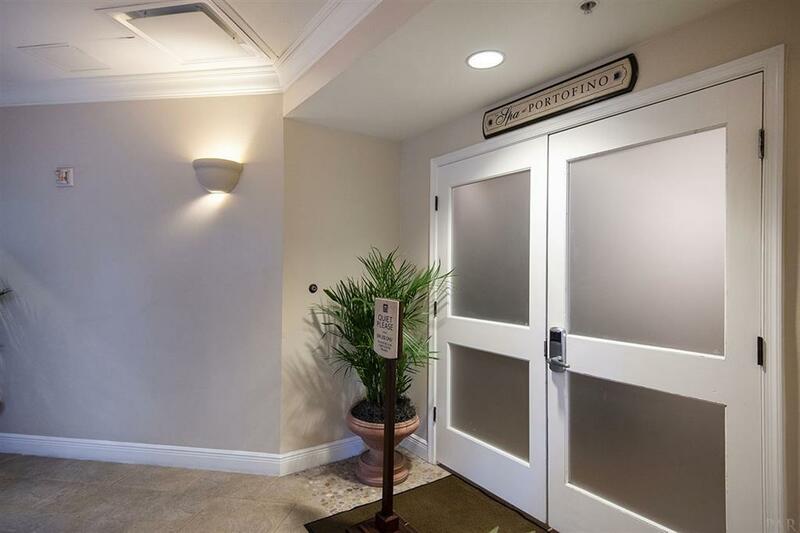 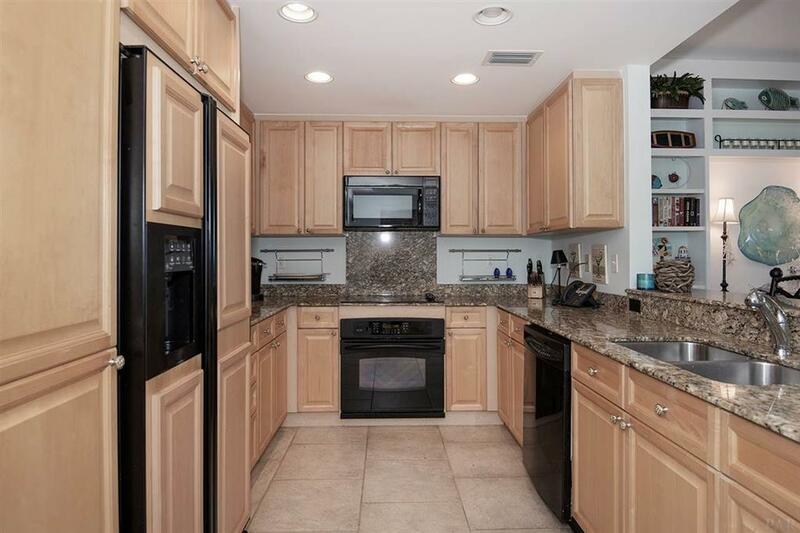 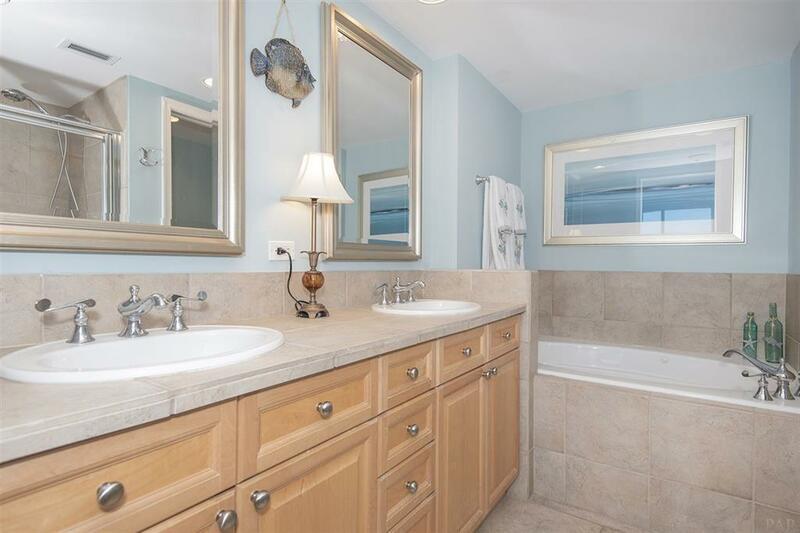 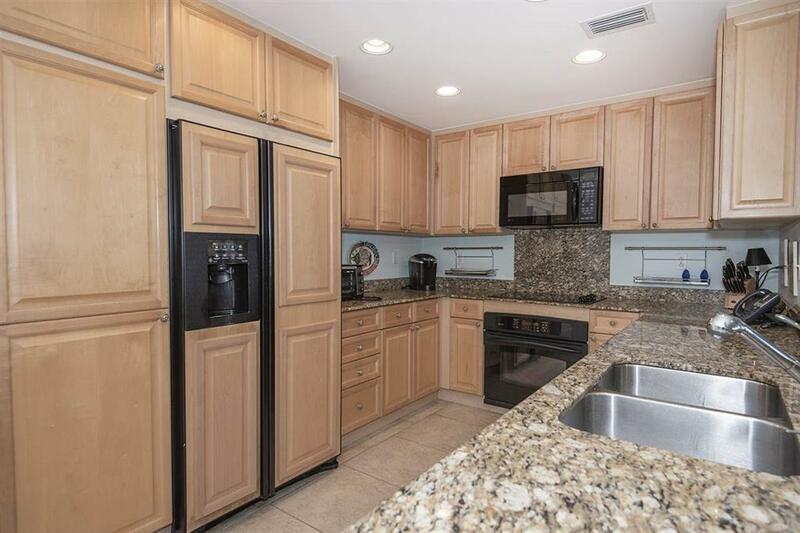 This unit includes TWO great parking places on the first level close to the main entry. 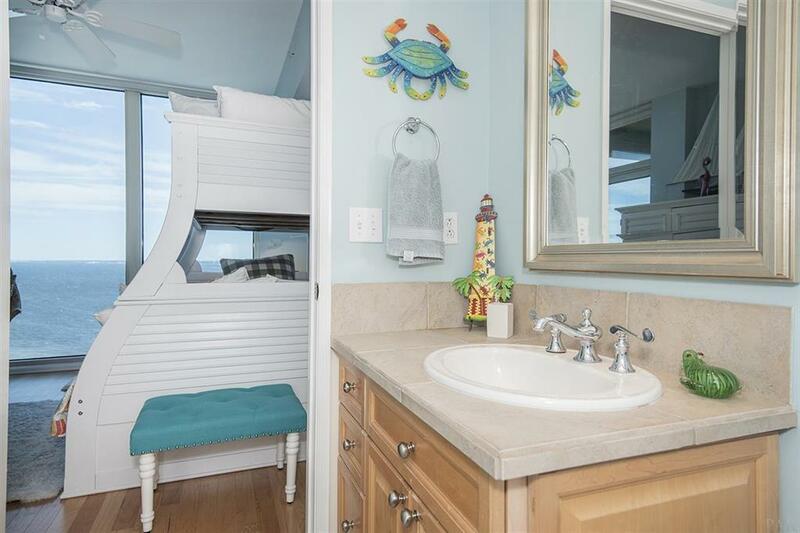 The turnkey package includes tasteful coastal furnishings with a king-sized bed in the master and bunk beds in the second bedroom. 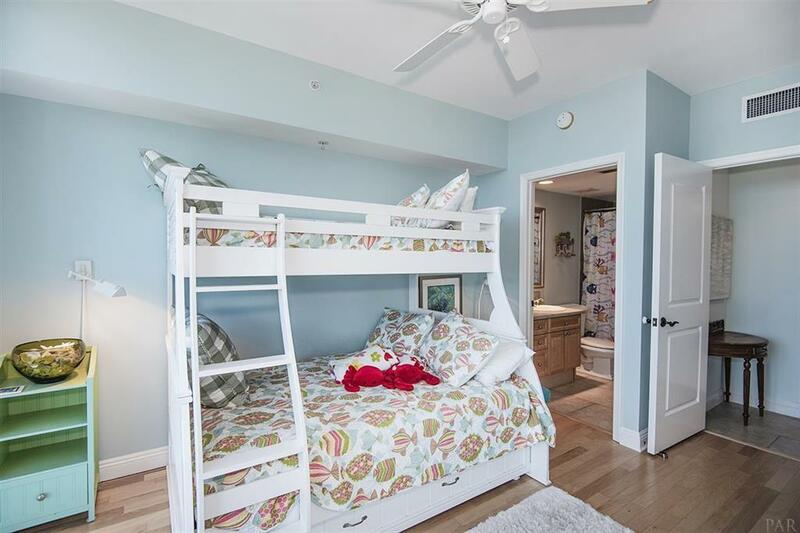 The current owners installed wood flooring in the two bedrooms for easy care. 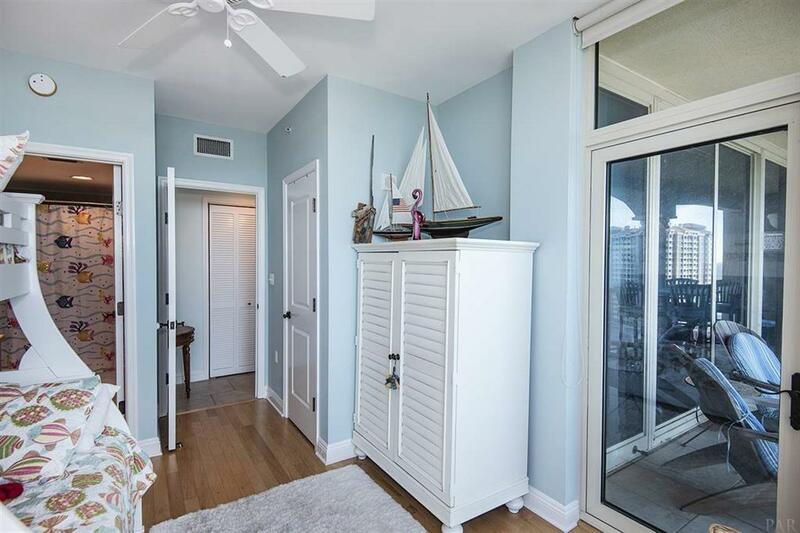 A unique feature is the custom built-in shelving for your books and favorite beach decor. 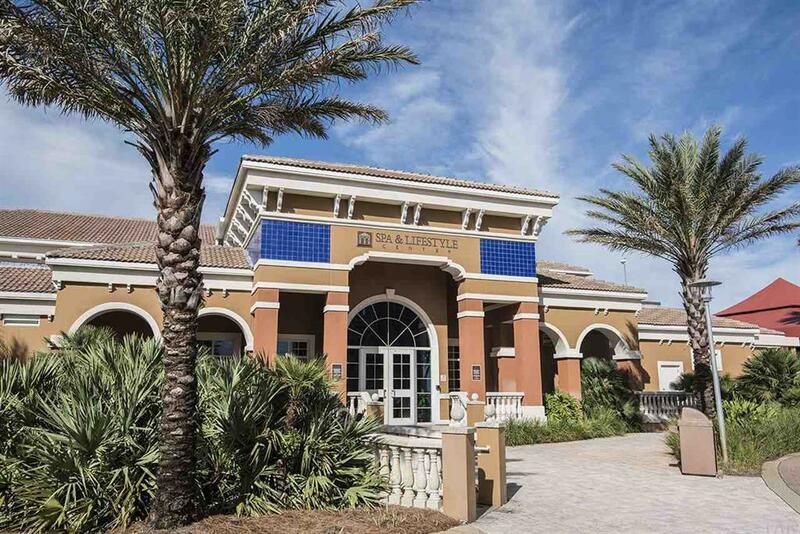 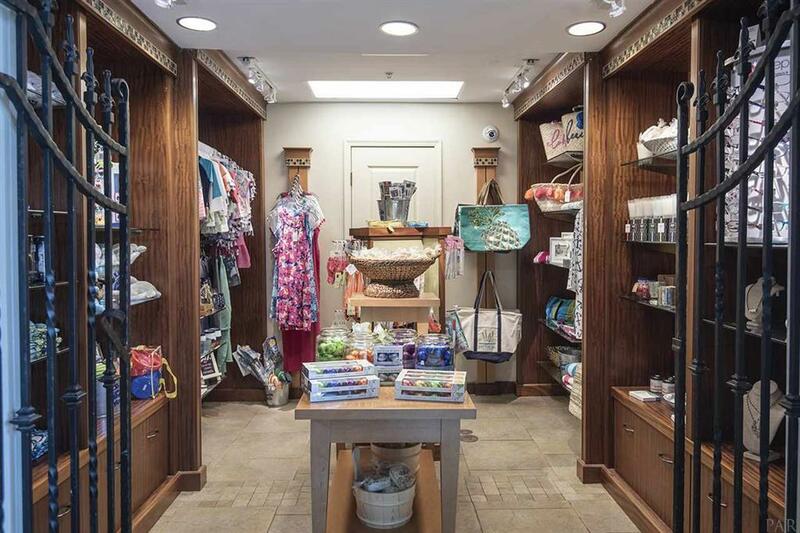 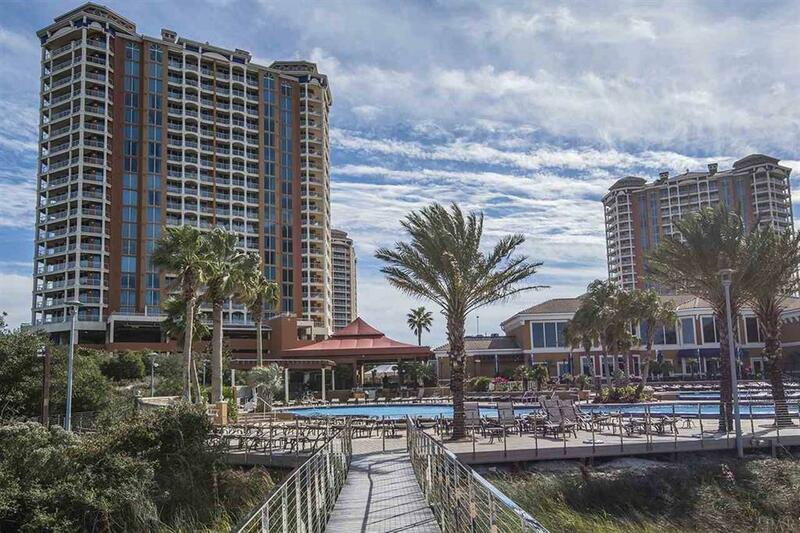 Portofino boasts some of the finest resort amenities on the gulf coast. 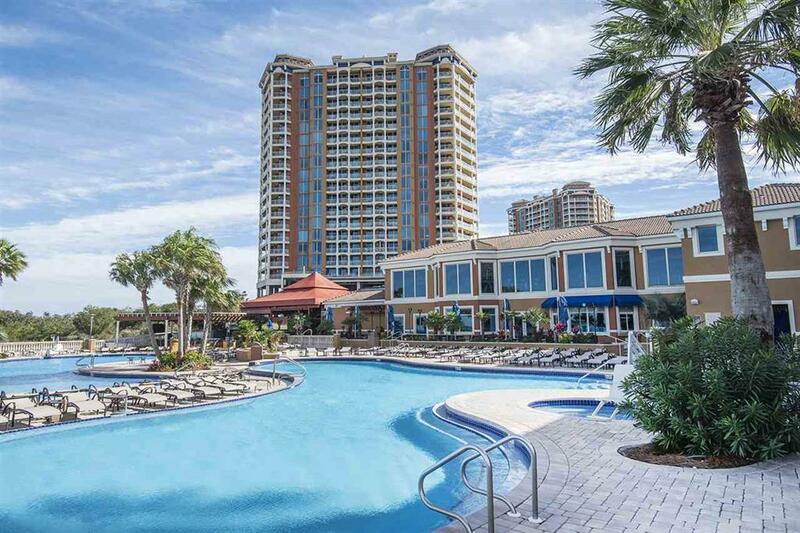 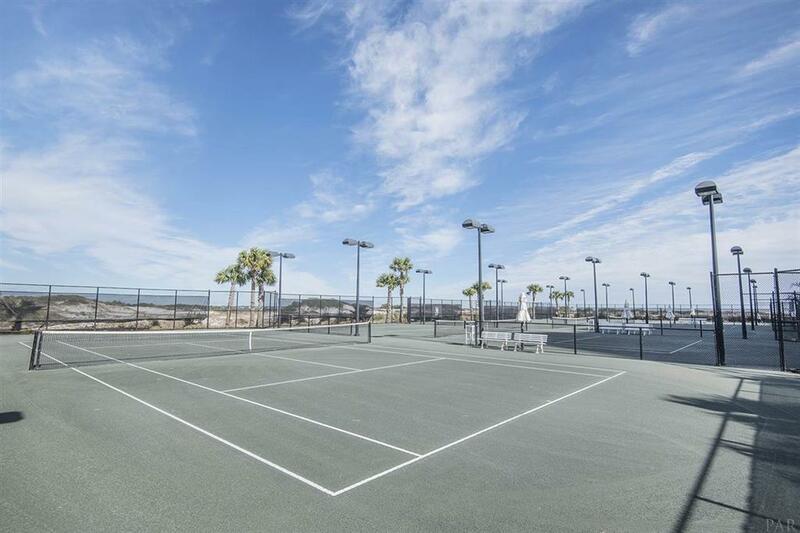 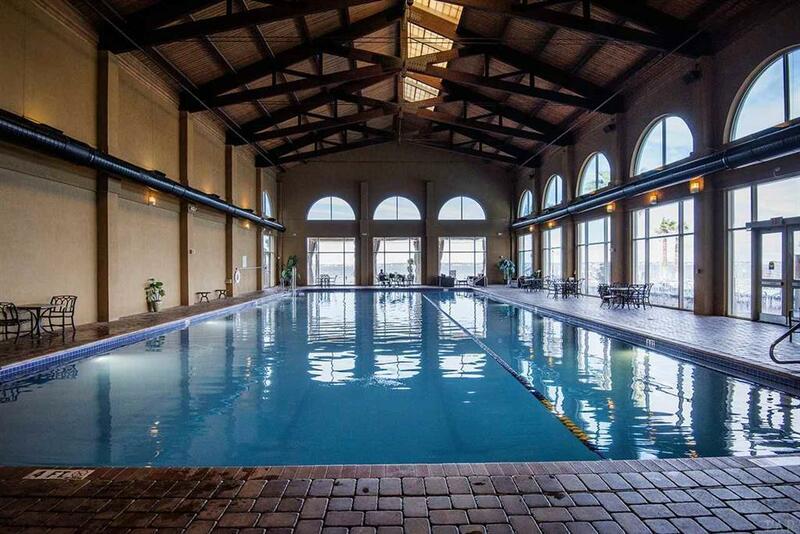 Enjoy easy gulf access, indoor and outdoor pools, tennis courts, spa and fitness center, and the beautiful infinity pool that overlooks a variety of boating activities.